THIS GIVEAWAY HAS CLOSED AND THE WINNER WILL BE ANNOUNCED MONDAY 24 MARCH 2014. An Ordinary Life has recently been contacted by the company behind Heroes of the City, a children’s TV series. Their television programmes are viewed in 70 countries on 4 continents. I love the set they have offered in this Giveaway; I have found that already, in just a week, my girls are connecting with the characters and calling them by name! The company behind Heroes of the city have sent me some of their products to look at and they have also being given us a code to review the Heroes of the City App which will be coming soon! They have also asked if I would be willing to have a giveaway on An Ordinary life. I agreed as it all looked fabulous so here is what my readers can win. 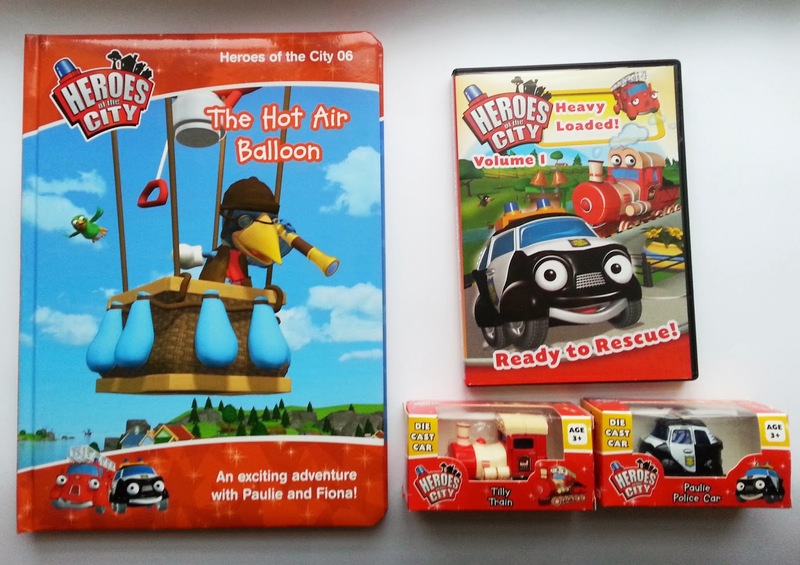 A book, 2 die cast vehicles (The die cast vehicles may vary) from their series and a DVD with 5 of their Heroes of the City episodes. All of which my 3 and 6 year old have been very excited to receive. My two youngest have been playing with their new toy vehicles this morning, watched the DVD and are looking forward to reading their new book. So these make for a great little giveaway. If you want to learn more about Heroes of the city you might want to visit their Facebook page here or check out their YouTube Channel. Leave a comment on this post saying how you would like to enter the Heroes of the city competition. (Each entry needs a separate comment. Tweet: I have entered the Heroes of the City giveaway @AnOrdinary_Life if you want to enter too go to: http://anordinary-life.blogspot.co.uk/2014/03/heroes-of-city-giveaway.html and follow me on twitter! Like my Facebook page then share and comment on the Heroes of the City Giveaway post, found at the top of the page. +1 this post on Google+ Saying: I have entered the Heroes of the City giveaway on An Ordinary Life if you want to enter too check this post out! This Giveaway competition will close Friday 21 March 2014 at 12:00 GMT and the winner, there can only be one I am afraid, will be announced Monday 24 March 2014. Please share this post and all the best everyone! THE WINNER HAS BEEN ANNOUNCED: congratulations karen Barrett! If you do not claim your prize within 72 hours I will pick another winner at random. Yes, please. I know the boys would like this. Please accept my entry via comment. 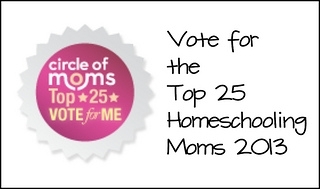 I would love to win, as this would be a wonderful gift for my Great-nephew. Especially when I see it contains a train. Trains are a favourite of his. I'd love to enter, thankyou. I would like to enter the Heroes of the city competition. Brilliant competition - my son would love this! Thanks for the chance to win.